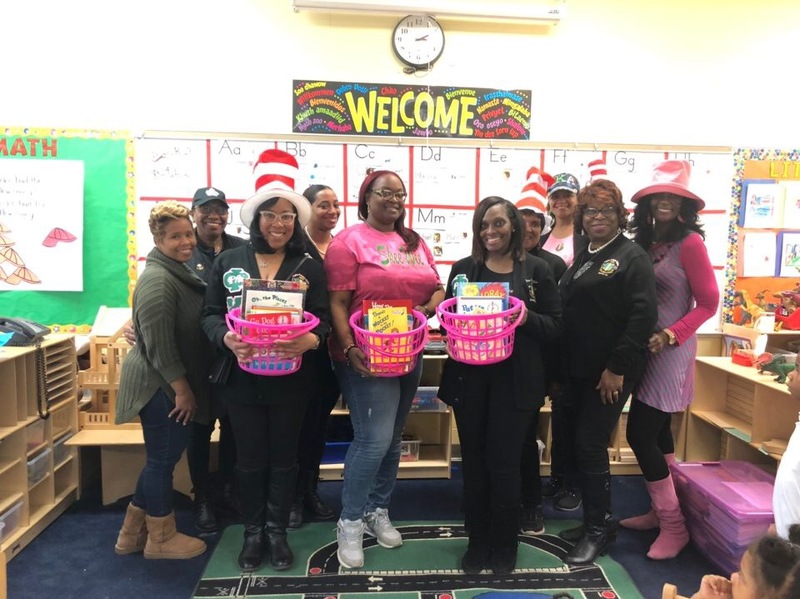 Phi Kappa Omega Chapter participated in the National Education Association’s Read Across America Day on Monday, March 1, 2019, by partnering with Lavizzo Elementary School to host a reading event with pre-K students. Read Across America Day celebrates a nation of diverse readers and recognizes the birthday of Theodor Seuss Geisel. 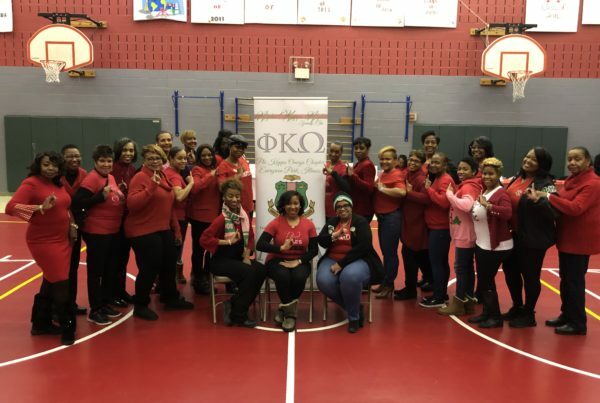 During the month of February, Phi Kappa Omega held a children’s book drive and collected over 175 children books, which included several Dr. Seuss books. On March 1, chapter members joined with 20 pre-K students to learn about Theodor Seuss Geisel, read Dr. Seuss books and participate in fun educational activities. The books collected during the book drive were donated to Lavizzo Elementary School and each pre-K student received a gift bag with two Dr. Seuss books, reading bookmarks, writing pencils and a certificate of achievement. 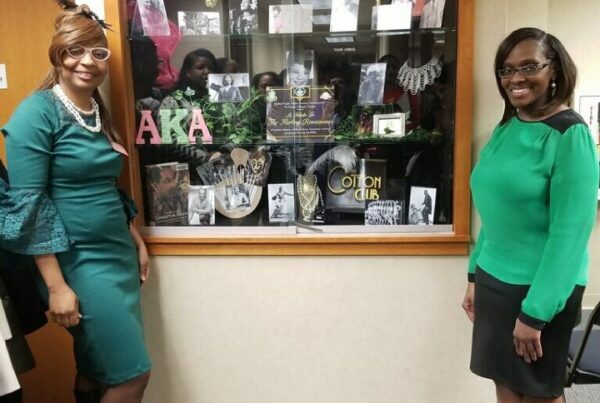 Read Across America Day was organized by Vice President and Program Chairman, Jennifer Henderson. 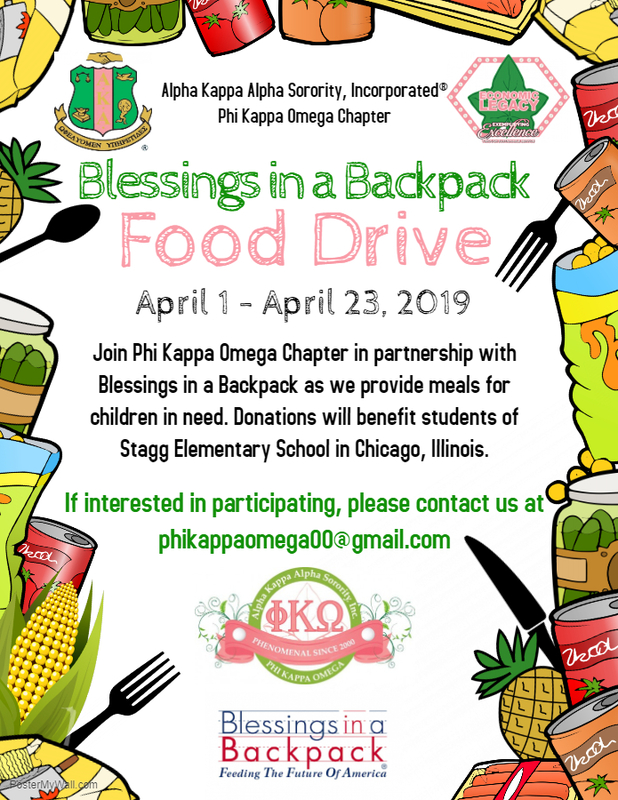 01aprAll Day23Blessings in a Backpack Food DriveJoin Phi Kappa Omega Chapter in partnership with Blessings in a Backpack as we provide meals for children in need. Donations will benefit students of Stagg Elementary School in Chicago. 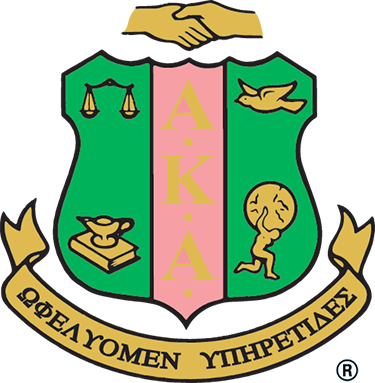 If interested in participating, please contact us via email at phikappaomega00@gmail.com.